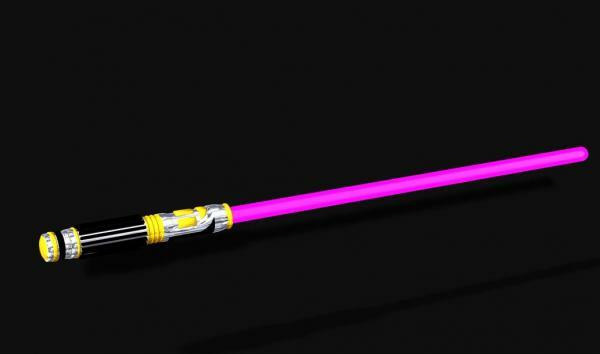 Mace Winduu's Light Saber with on / off morph. Hellraiser (6 years ago) Inappropriate? thomasishp (8 years ago) Inappropriate? Nice prop, thank you for sharing it.